For business users, if you are NOT capitalizing on the savings that IP Telephony offers, you don't know what you're missing! 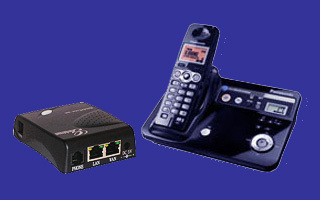 IP Telephony offers all of the following. –Reduce the cost of operation drastically. Most users see a savings of 75% or more! –Call half way around the world for the prices the “Bell” phones want to call across town! –Enable business hours so that once you're closed, calls are automatically forwarded, or sent to voicemail. –Don't miss important calls! Calls to your office phone can “find you” on your mobile phone! –Filter out telemarketers! An automated attendant will reduce bothersome calls drastically. –Call queues allow incoming callers to listen to relaxing music while they wait for an agent. –Call tracking makes it simple to see who is calling in and out at any point in time. –Voicemail can be set up for an individual or a group. –Privacy in increased since it's much more difficult for someone to “cut in” on your call. –Easy call recording can be done for ordering or employee training. –Easily see which phones are in use so you can accurately transfer calls. Premium Computer Systems is now an Advanced Certified 3CX partner. 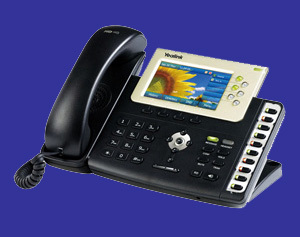 The PBX is the heart of the digital phone system. Premium Computer recommends 3CX, Axon, or Elastix, based on your needs and costs. These systems all run on a common PC computer, saving you thousands of dollars in start up costs. 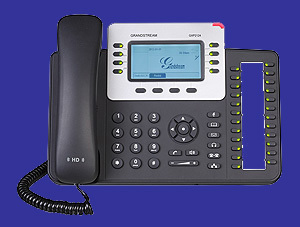 If you already have a phone system that you like, but just want the cost savings, We can help with that too! Just give us a call.